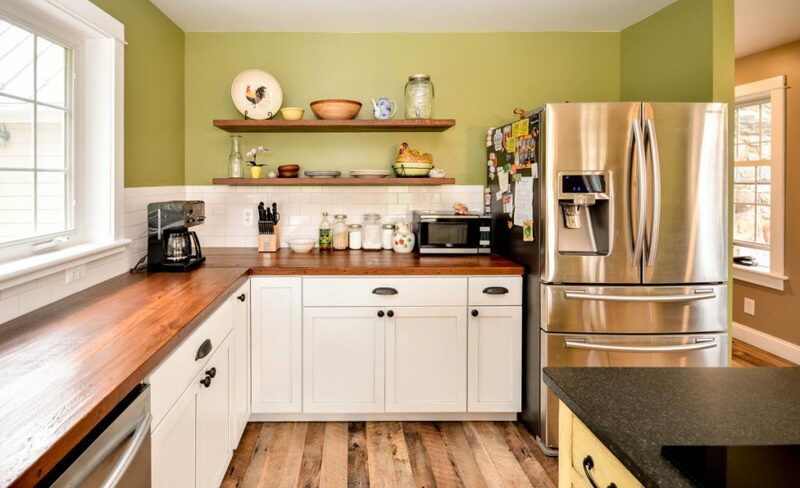 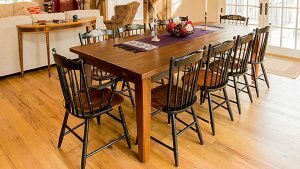 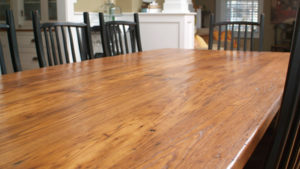 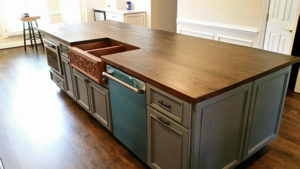 Imagine walking on reclaimed wood floors or running your hands over the satiny finish of your historic countertop. 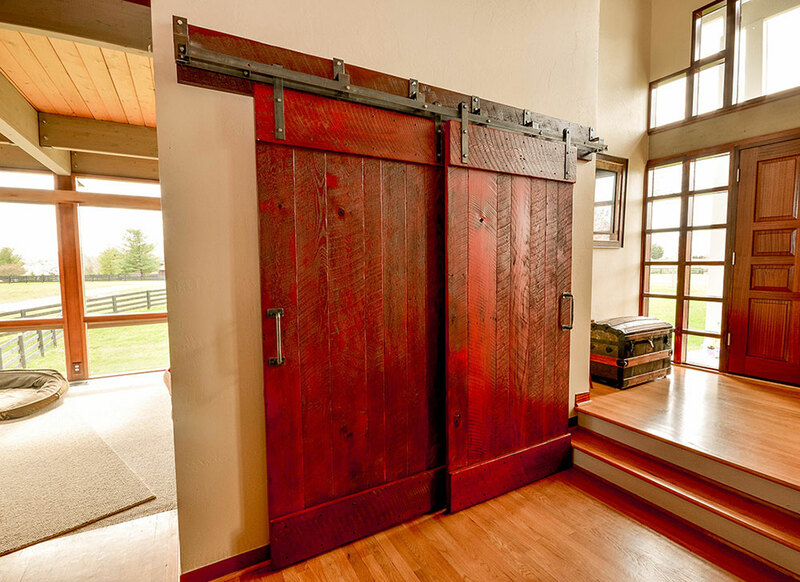 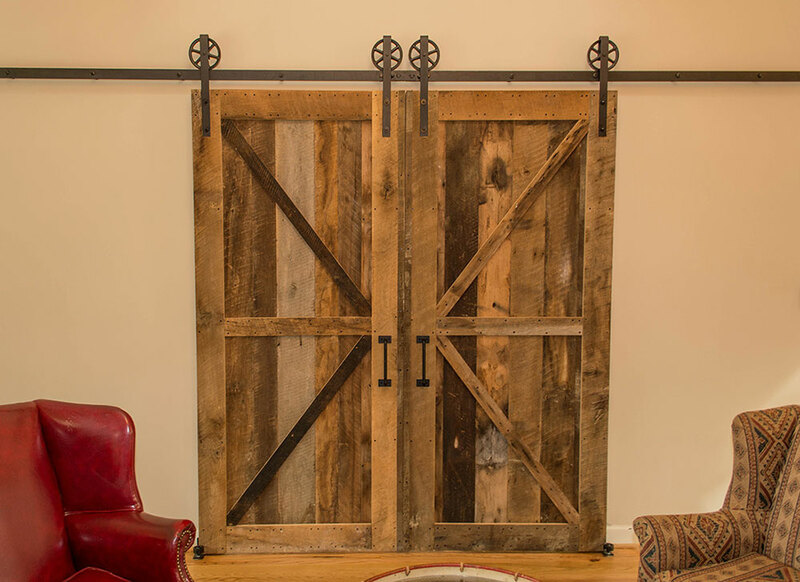 Think of the warmth of your antique wood mantle and shiplap paneling or the character a sliding barn door will add to your room. 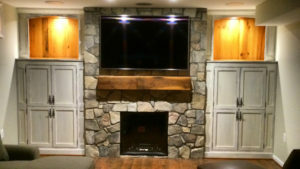 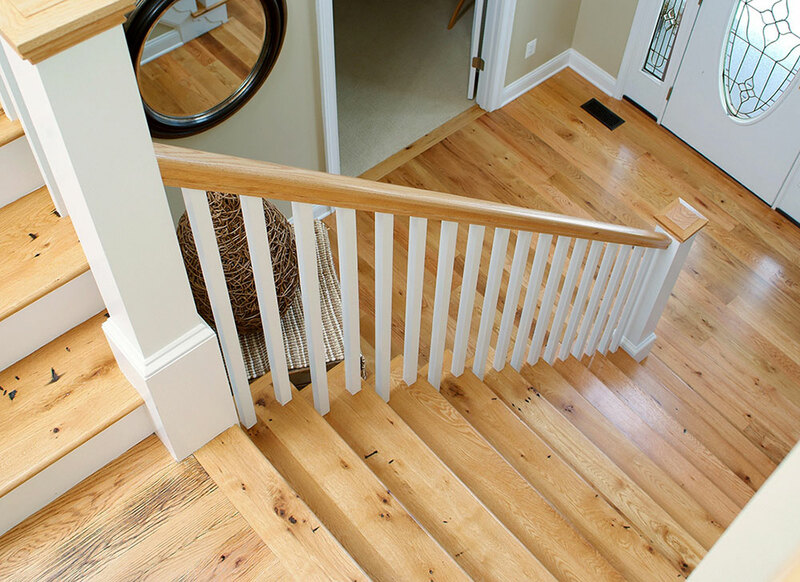 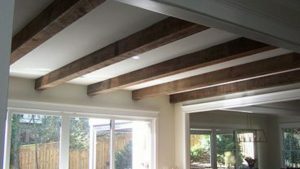 We believe in reclaiming the beauty of historic barn wood and giving it new life in the details of your home’s decor.